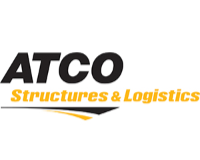 ATCO Structures & Logistics Ltd. provides complete real-life support solutions to customers worldwide, including workforce housing, innovative modular facilities, construction, site support services, logistics support, and operations management. With manufacturing facilities in Canada, the United States and Australia, and operations on five continents, the company has the expertise to rapidly deliver a full turnkey solution anywhere it is needed.ATCO Structures & Logistics is part of the ATCO Group of Companies. 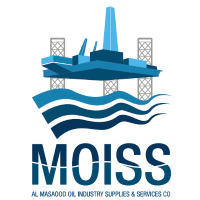 With approximately 7,000 employees and assets of approximately $20 billion, ATCO is a diversified global corporation delivering service excellence and innovative business solutions in Structures & Logistics (workforce housing, innovative modular facilities, construction, site support services, and logistics and operations management); Electricity (power generation, distributed generation, and electricity distribution, transmission and infrastructure development); Pipelines & Liquids (natural gas transmission, distribution and infrastructure development, natural gas liquids storage and processing, and industrial water solutions); and Retail Energy (electricity and natural gas retail sales).